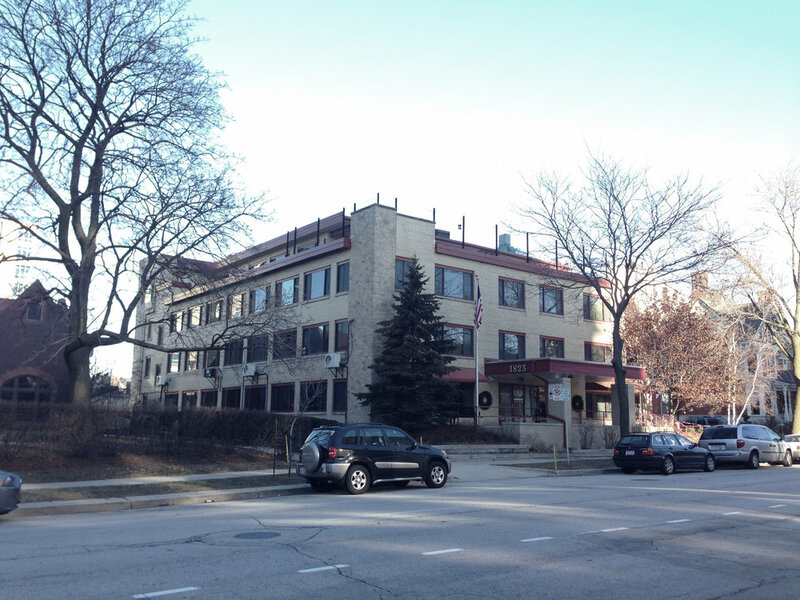 Sage on Prospect is a 34 unit multi-family housing project consists of a new 2-story addition, and is an adaptive reuse of a former Community Care facility on Milwaukee’s upper east side. 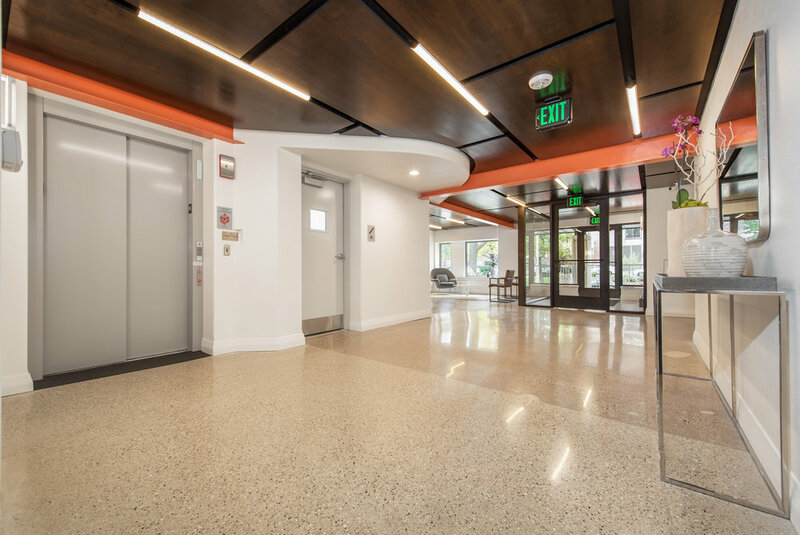 The project utilizes various green-design strategies, building materials, and construction methods to promote sustainability and provide residents concerned with lowering their carbon footprint an alternative in the rental market. In response to the existing 1961 four-story masonry structure with an architectural notion, the tightly detailed and highly refined 2-story addition is conceived as a lightweight metal volume resting above a plinth, yet contrasting visually and physically in materials and articulation. 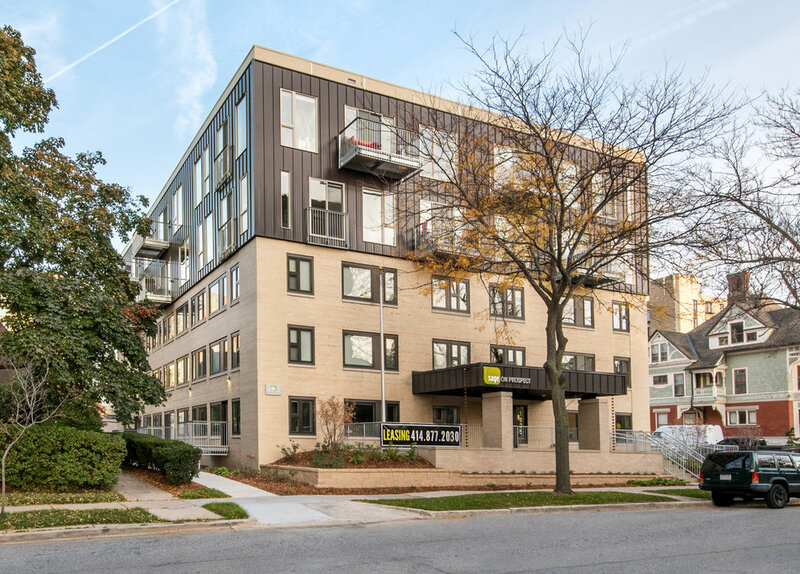 The existing three stories will be completely gutted with interior space reconfigured to accommodate high-end apartment living which offers multiple amenities. The existing, partial fourth-floor will be completely removed to allow for the addition of two new levels of apartments. 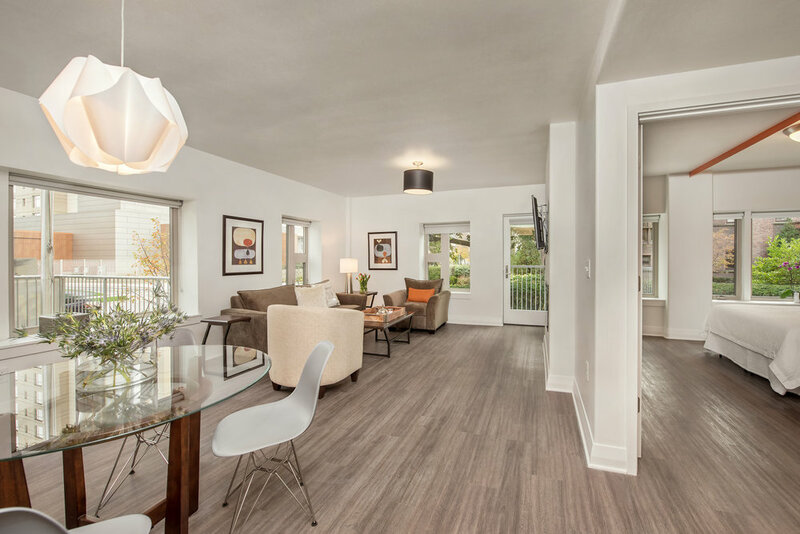 The interior organization of individual residential units affords gracious living areas composed of open plan configurations, exterior balconies, natural and chemically neutral interior finishes, as well as high performance appliances. 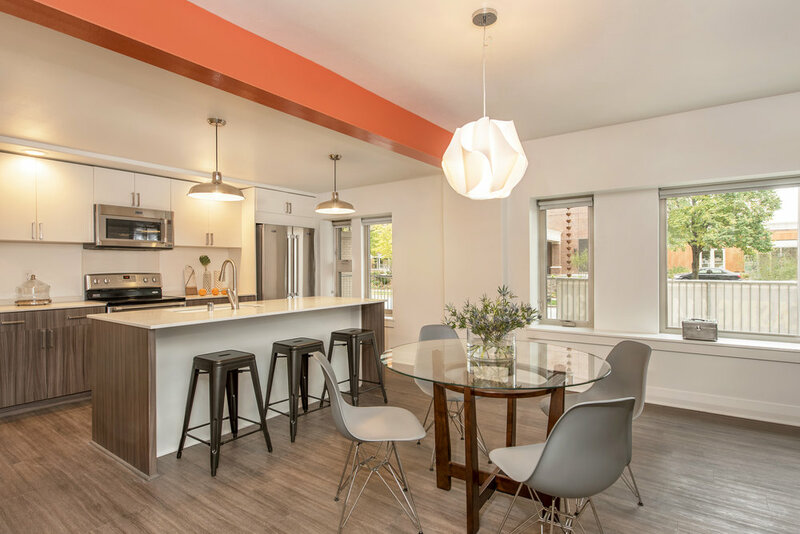 Each unit is equipped with an individual heat pump to provide quiet and efficient heating and cooling, as well as to reduce general resident energy consumption. Sage on Prospect employs many of the same green-building techniques. The exterior enclosure will be constructed utilizing a prefabricated 8″ thick panelized wall system insulated with natural mineral wool to achieve superior thermal performance in the envelope. The project includes 24 geothermal wells sunk 320 feet into the earth within the existing surface parking lot to the north of the building. A 30-kilowatt solar panel array will occupy the building’s roof top. Sage on Prospect will also provide electric car charging stations for residents.